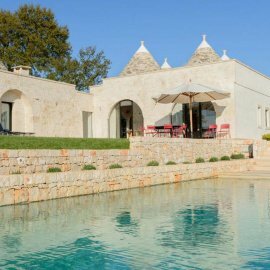 These properties were originally created by locals for agricultural purposes to store food and now they have become in high demand for tourists not only as Holiday Rentals but also as Buy to Let investments. 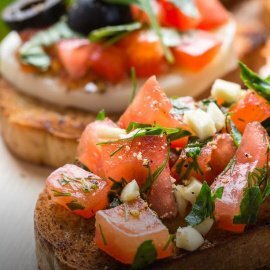 With a triumph of contrasting flavors, Puglia also at the table does not deny its uniqueness and always knows how to surprise its guests, offering them quality raw materials and the unforgettable taste of ancient traditions. 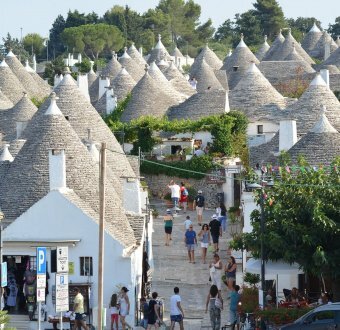 Why these iconic little houses are a MUST have on your bucket list as a Holiday Rental experience. 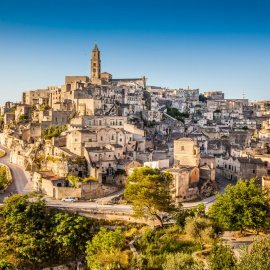 Matera is one of the oldest cities in the world and preserves the testimonies of human settlements to the present day, representing an extraordinary page of Italy through the millennia with an eye on the future. 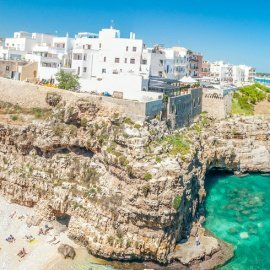 If there is one thing you absolutely MUST have on your bucket list when you visit Puglia is to do an excursion in Caicco from Monopoli to Polignano a Mare and explore some of the best beaches. 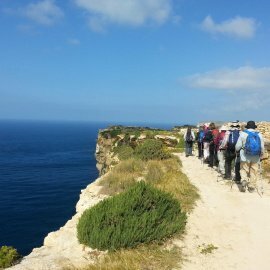 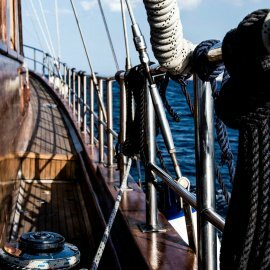 Among the many treasures, Puglia also hides unexpected hiking trails that will take you to discover the wildest nature and the most evocative paths of this beautiful region. 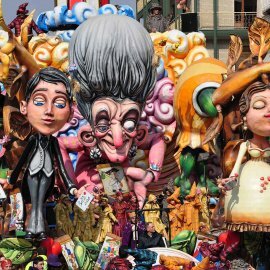 The most wild days of the year are approaching and we are already starting to prepare for the Carnival 2019. 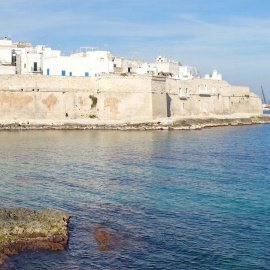 What better way to enjoy your vacation by the sea than to indulge in one of Puglia's most tasty and traditional dishes! 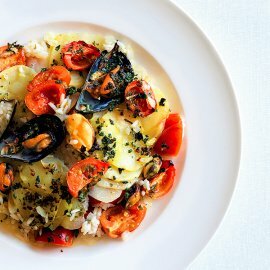 Click on the link for the recipe and re-create the taste of Puglia in your own kitchen! 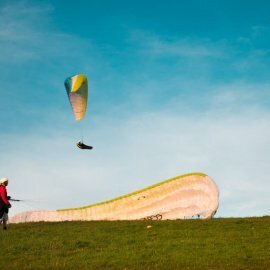 The thrill and adrenaline of flying is possible in Puglia, through an extraordinary experience in complete safety, thanks to certified companies that organise different types of flights. Ostuni is one of the most stunning cities in Puglia, famous for the dazzling effect of its whitewashed houses. 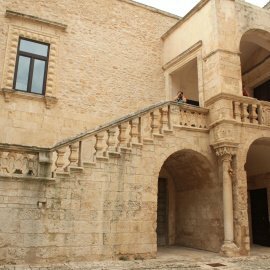 It is a genuine and charming example of Mediterranean architecture. 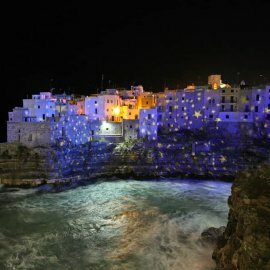 Terraces overlooking the sea, poetry imprinted on the steps, historical and legendary places: the city of Domenico Modugno amazes and enchants visitors from all over the world. 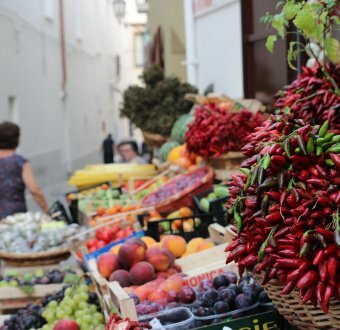 Swap the traditional turkey this year for an authentic Christmas in Puglia, where you can enjoy the mild winter days by exploring the markets and nativity scenes whilst sampling the local delicacies and be spoiled by the local hospitality. 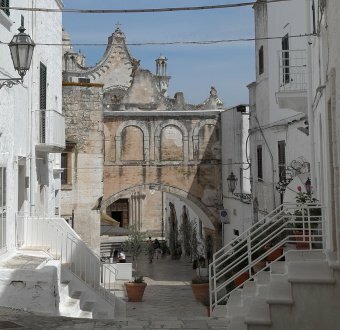 One of Puglia’s shining stars, a quaint little seaside town with an abundance of history and bijou style, that attracts tourists in the thousands each year. 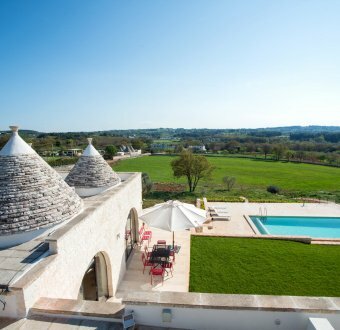 Located in the heart of Valle d’Itria, lies Alberobello, the land of the iconic trulli that embodies uniqueness and historical charm. 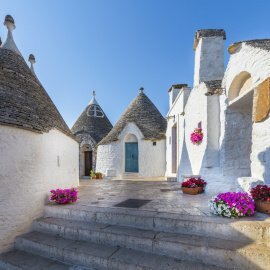 Immerse yourself into the land of gastronomy in Ceglie Messapica, one of Puglia's oldest cities which is famous for its beautiful trulli and fine food delicacies.